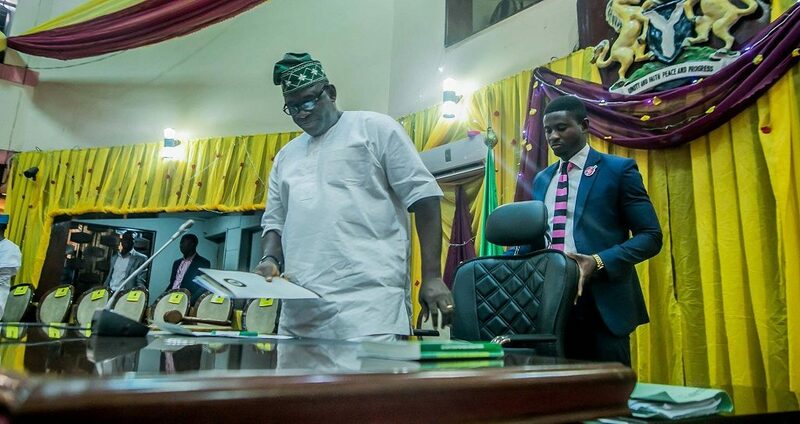 Oyo speaker’s death: The Independent National Electoral Commission (INEC) says it will conduct a by-election for the vacant seat of Ibarapa East State Constituency of Oyo State on June 2. Mr Mutiu Agboke, the Resident Electoral Commissioner (REC) in Oyo State, made this known on Tuesday in a chat with newsmen in Ibadan. Agboke said the by-election was necessitated by the demise of the former Speaker, Michael Adeyemo, representing the constituency in the state House of Assembly. According to the Agboke, the by-election would be conducted in 140 polling units of the constituency. “Interested political parties are expected to conduct their primaries from May 16 to May 19. “The election will take place in all 140 polling units recognised by INEC, ’’ he stated. Agboke assured the people of the constituency that the election would be free, fair and credible. He urged residents of the area, whose permanent voter cards were still in the custody of the commission, to endeavour to collect them. Agboke also called on those who were yet to register for the PVC to latch on the opportunity provided by the ongoing Continuous Voters Registration exercise.